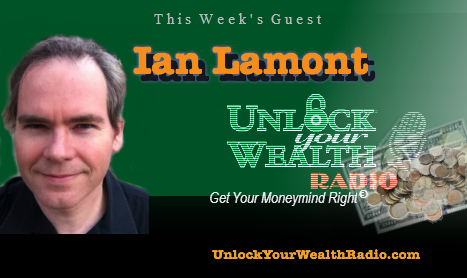 Ian Lamont, author and Founder of Personal Finance IN 30 MINUTES® joins Heather Wagenhals, host and executive producer of Unlock Your Wealth Radio this Friday, November 7 at 9:00AM PST, revealing how you can gain control of spending your money and the importance technology has to help overcome major financial challenges in you life. As a former technology and business journalist, Ian’s writing and editorial work have garnered awards from American Business Media, the Society of American Business Editors and Writers, among several others. In this exclusive interview Ian shares personal finance tips and advice right from his book, Personal Finance In 30 Minutes. 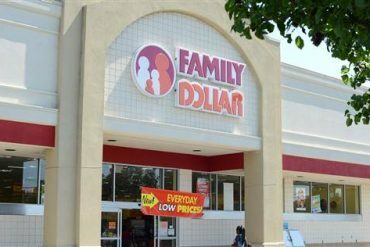 You will gain real value from Ian in this interview as you find out which influences are affecting your savings and how you can start changing those behaviors today, financially saving for your future. 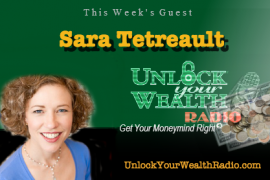 Tune in to this interview with Ian and Heather on the Libsyn Platform on Friday, November 7, at 9:00AM PST, to find out the biggest challenge we all face when it comes to personal finance. This week’s key trivia is based on last week’s key, Take Emotion Out of the Picture. Plus Minutes on your Money, this week’s Moneyism, Money Drama and more in Season 21, “Coloring Outside the Lines”. 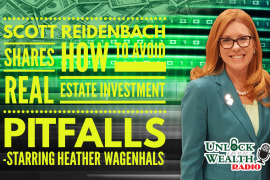 Listen every Friday at 9AM PST on the Libsyn platform as host, Heather Wagenhals, interviews top money experts and shares her unique money management concepts that help you get your budget in line and savings straight.